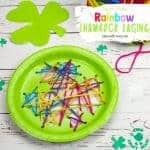 With St Patrick’s Day and Spring not far away I am starting to think about rainbow crafts for kids. 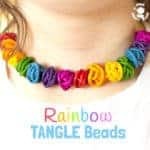 This Pom Pom Rainbow Jewellery Craft is super simple and so pretty and is sure to be a hit with your bigger kids and tweens. 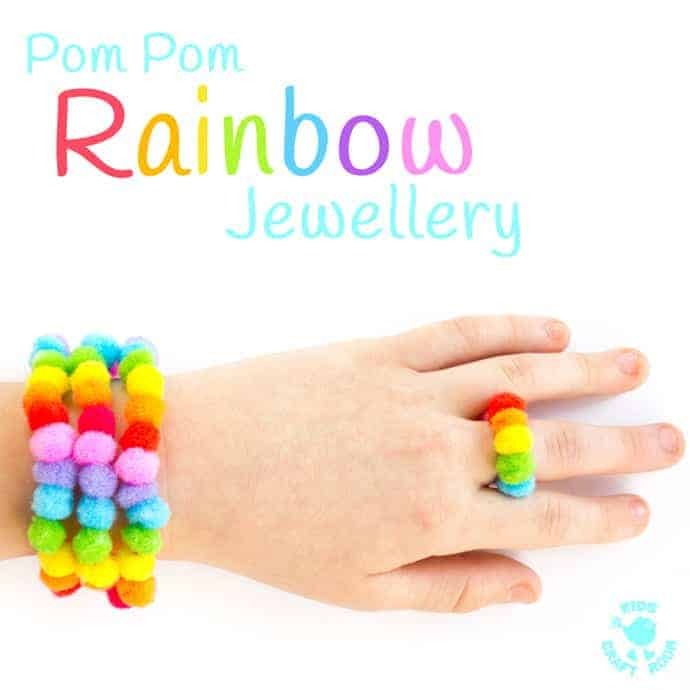 Kids can easily make pom pom bracelets, necklaces and even rings in all the colours of the rainbow! 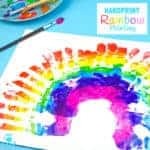 It’s a super rainbow craft to make with friends, give as gifts or sell at school fundraisers. 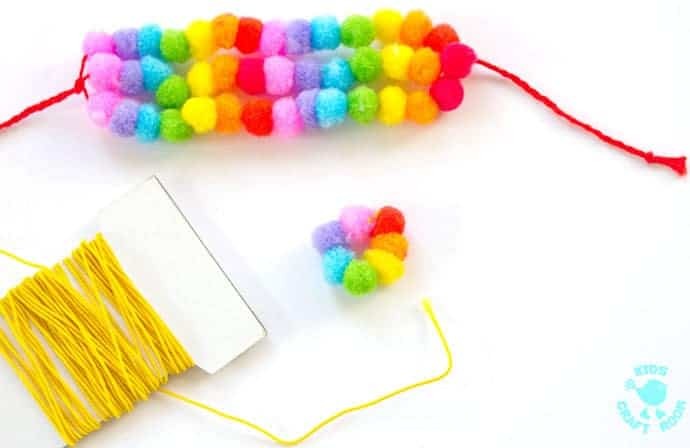 Before you dive into this pom pom rainbow jewellery tutorial why not save some other rainbow crafts to try later too. 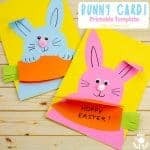 Share them to your Facebook or Pinterest to find again easily and your friends will probably like to see them too. 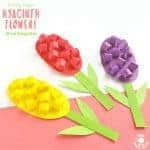 Some craft materials are adorable before you even make anything out of them aren’t they? 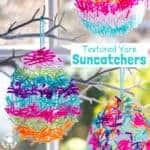 I am a total sucker for buttons and pom poms, they scream out cute and colourful to me, and I just have to add them to my craft supplies! 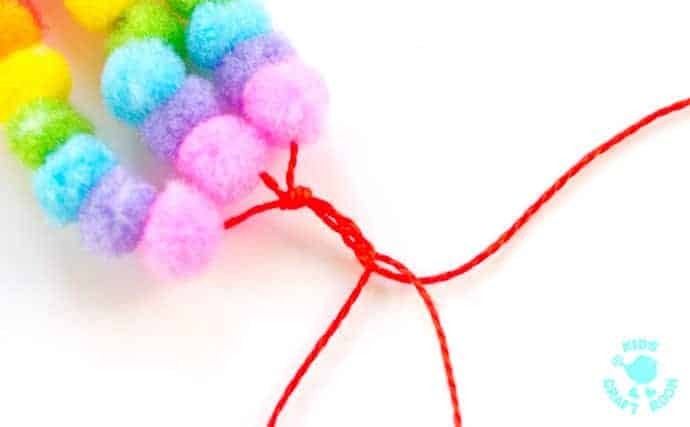 I found these super cute mini pom poms for a totally bargain price on Amazon. 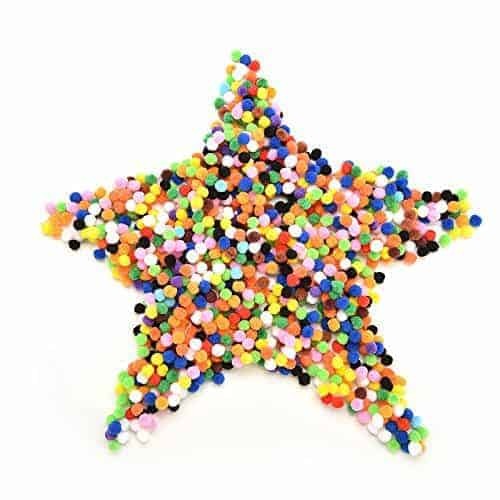 At the time of writing this, a whopping 1000 mini pom poms are just $4.94 or £2.37. 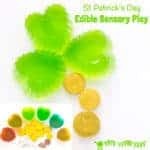 What a deal! 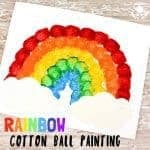 Needless to say I bought a few thousand and have been finding all sorts of uses for them including these gorgeous pom pom rainbow jewellery crafts. 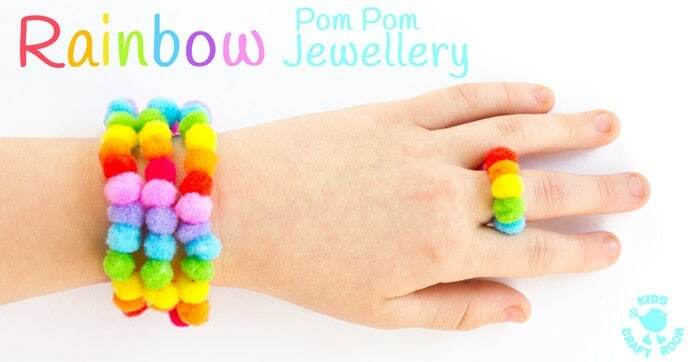 In this tutorial I’ll show you how we made our pom pom rainbow bracelet but you can use the same method to make rainbow necklaces or rings too. 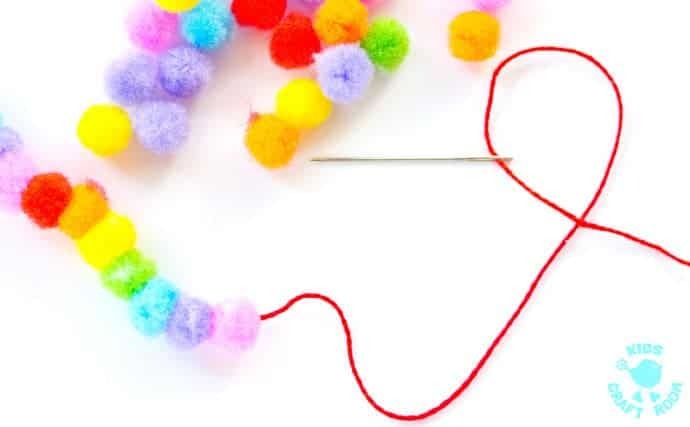 Do not thread the pom poms right to the end of the thread. 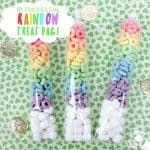 You need to leave about 20cm of floss at the beginning and end of each line for plaiting. 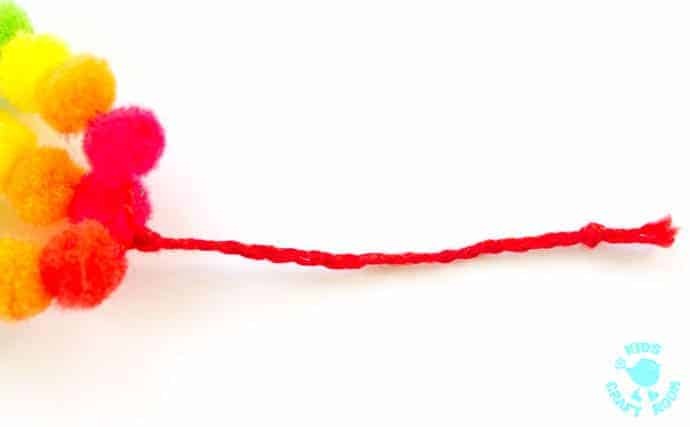 We tied the end threads into a knot and then plaited the excess floss. We trimmed our plaits to about 10cm and tied the end off in a knot. 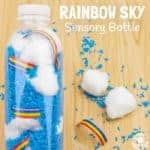 This left us with a gorgeous triple band rainbow bracelet. 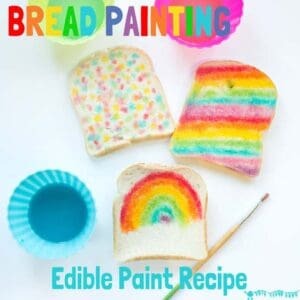 I just adore how colourful it is. You can use exactly the same method to make bracelets in all sorts of widths and also rainbow rings and necklaces too. 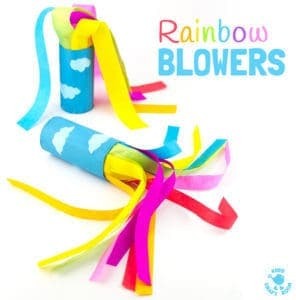 For the ring though we used colourful jewellery elastic instead so that it was easier to get on and off without needing to tie it. 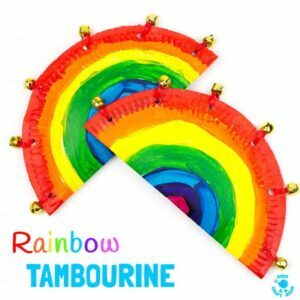 I think this pom pom rainbow jewellery craft is fabulous fun for bigger kids. 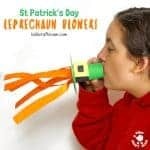 It would be a great craft for Summer camps or to sell at school fundraisers don’t you think?